History is littered with stories and anecdotes about how seemingly insignificant details changed the world. While many of these stories are just apocryphal, strange circumstances and coincides cannot be discounted. Because in the face of extraordinary events, anything could be possible. 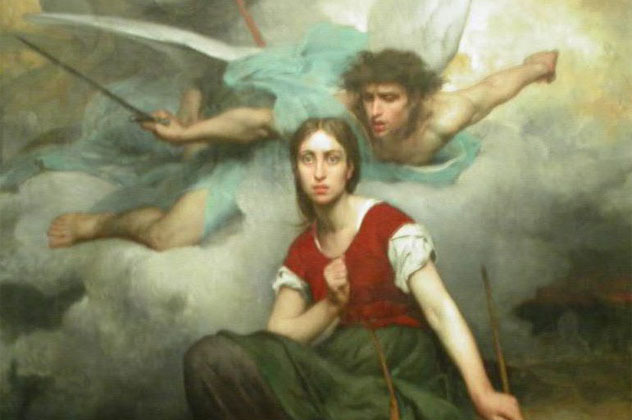 Joan of Arc is famous today for using divine guidance to fight against invading English armies during the Hundred Years War. 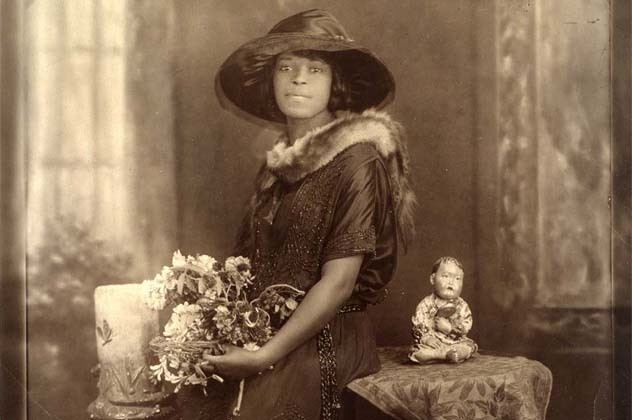 However, the fact that Joan claimed that heavenly voices inspired her actions has caused many modern researchers to suggest more organic causes. Namely, epilepsy. Joan of Arc may have suffered from a particular type of epilepsy called idiopathic partial epilepsy with auditory features, or IPEAF. She claimed to have heard and occasionally saw saints like St. Catherine and St. Margaret, which is the sort of episode common in epileptics with IPEAF. Joan also said that many of her experiences were preceded by the “sound of bells,” which is similar to other epileptics who say that certain noises trigger episodes. Unfortunately, this diagnosis can’t be affirmatively diagnosed. Tests could be done on Joan’s DNA, but there are currently no DNA samples from Joan known to exist. Moses remains one of the most important figures of all time, but the Moses of tradition may actually be quite different from the historical Moses. 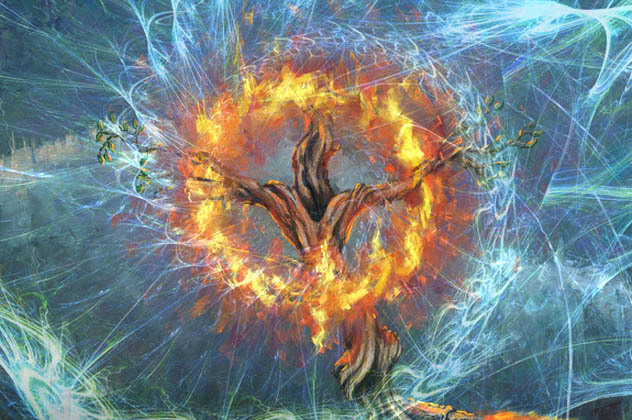 The acacia tree, frequently mentioned by Moses throughout the Old Testament, contains the powerful hallucinogen dimethyltriptamine, or DMT, which is used in a concoction known as ayahuasca. This could mean that Moses’s famous “burning bush” may have fueled his religious experiences through hallucinogenic drugs. During the events at Mt. Sinai, where Moses received the Ten Commandments, he may have been high on DMT, which causes flashes of light similar to the account described in the Bible. Ayahuasca’s effects have been studied extensively in the Amazon region, where it is used as part of religious ceremonies, and most data suggests that Moses may have been tripping the whole time. 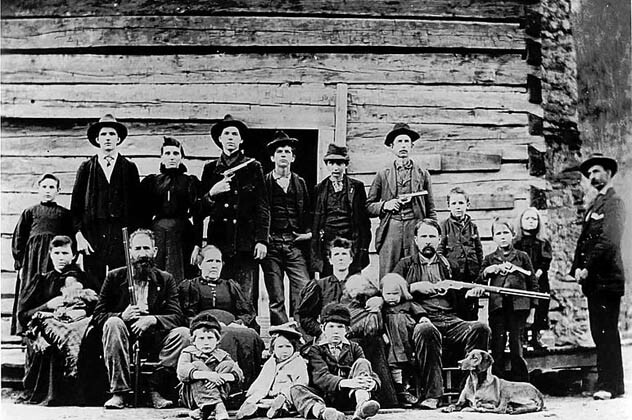 The Hatfield and McCoy family feud is so famous that it has almost permanently become part of American folklore. While the violence between the two clans has long since ended, one of its causes has lived on in the form of Von Hippel-Lindau disease. Von Hippel-Lindau disease is a rare disorder which can cause tumors on the adrenal gland. Because of the stress on the adrenal glands, those who suffer from the disease have symptoms including high blood pressure, severe headaches, and excessive production of the “fight or flight” hormones. All of this combines to make a short temper and aggression. It is found in three-fourths of the McCoy family, and past ancestors are also textbook cases. Could this rare disorder have caused the ferocity that fueled the Hatfield-McCoy feud? It seems likely, because many of the McCoys today display similar symptoms, even down to the tumors. Soon after Winston Churchill’s resignation as Prime Minister of England in 1955, a crisis erupted in Egypt when Abdul Nassar seized the Suez Canal, the most important route by which oil was shipped to Europe. 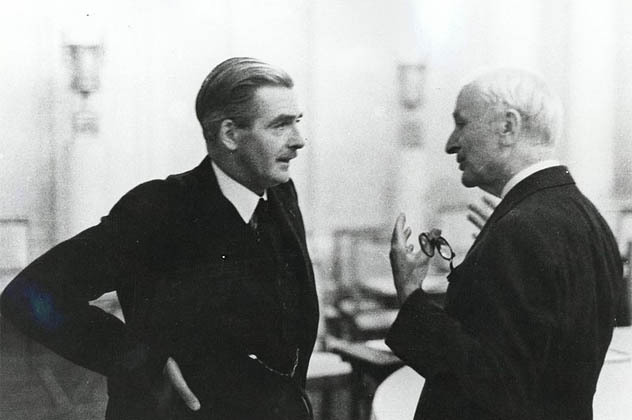 Anthony Eden, Churchill’s successor, was forced to take on the situation, but a lingering illness could have compromised his leadership. In 1953, Eden had undergone an operation on his gallbladder, but there was a complication when a knife cut his bile duct. This left Eden with long-term pain that he used painkillers, barbiturates, and amphetamines to deal with. Eden’s behavior was extremely erratic during much of the Suez crisis, and he made a series of poor decisions that ultimately caused Great Britain’s decline as a world power. He was eventually forced to resign in shame in 1957. During the Victorian era, attractiveness and fashion were linked to many bizarre trends, but one fad was influenced by a curious factor—tuberculosis. Tuberculosis was so romanticized during the time that many considered it the standard for feminine beauty. From 1780 to 1850, cosmetics and clothing were actually made to emulate the appearance of someone dying from the dreaded disease. Things changed after Robert Koch isolated the tuberculosis bacteria in 1881 and the germ theory began to gain traction. Widespread hysteria took over and many trends began to radically change. The iconic flowing gowns and hoop skirts worn by women in the 19th century changed to become less regal, because it was believed that the extra fabric could hold tuberculosis microbes. The bushy beards and facial hair kept by men of the time were also said to aid the spread of tuberculosis, so by the 20th century most facial hair had all but disappeared. Whether these measures actually worked is anyone’s guess. 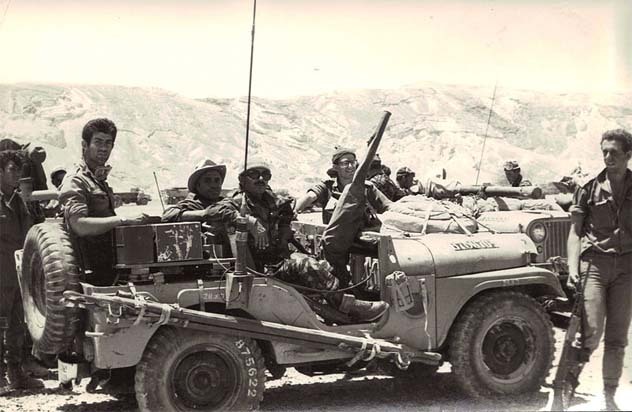 When Arab forces announced their intentions to invade Israel in 1967, it was widely believed that the Israelis didn’t have a chance. Through amazing coincidences—which most Israelis attribute to spiritual influence—the war was flipped on the Arabs with Israel eventually gaining three times the territory it had possessed previously. Before the invasion was even set to begin, the commander of the Egyptian forces in Sinai was ordered to change officers, but the replacements knew next to nothing about Israel’s terrain. Three hours before the Israeli air strike that would cripple the Egyptian Air Force, Egyptian intelligence actually tried to notify forces on the ground of the attack, but for some unknown reason, no one informed the commanding officer. When the actual presence of an Israeli fighter jet was detected by intelligence in northern Jordan, a red alert was sent to Cairo but, again for some unknown reason, the message couldn’t be decoded. Finally, when the Israeli air strikes actually occurred, no senior officers were around to do anything about it because they had spent the previous night watching a belly dancing show. 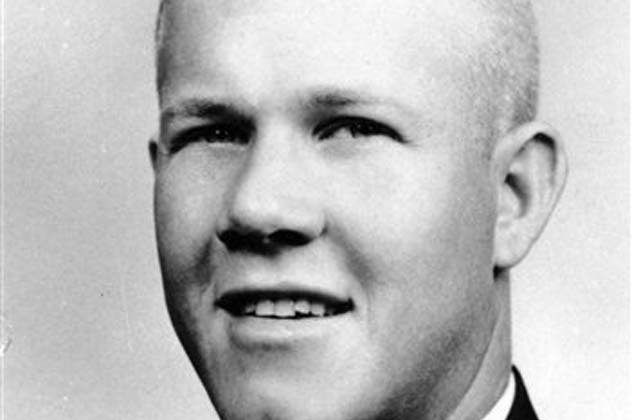 On August 1, 1966, ex-marine Charles Whitman climbed to the top of the clock tower at the University of Texas campus in Austin. He proceeded to kill 13 people and wounded 32 others. In addition, he killed his mother and his wife. What led Whitman to commit such a senseless, destructive act? During an autopsy on his brain, a possible explanation was found. A type of tumor called a glioblastoma the size of a nickel was found growing from his thalamus, impinged on his hypothalamus and compressing his amygdala. The amygdala is responsible for regulating emotion, and his tumor no doubt played a role in Whitman’s mental deterioration. While his actions were completely reprehensible, the finding does shine some light on how biological factors could play a role in criminal actions. 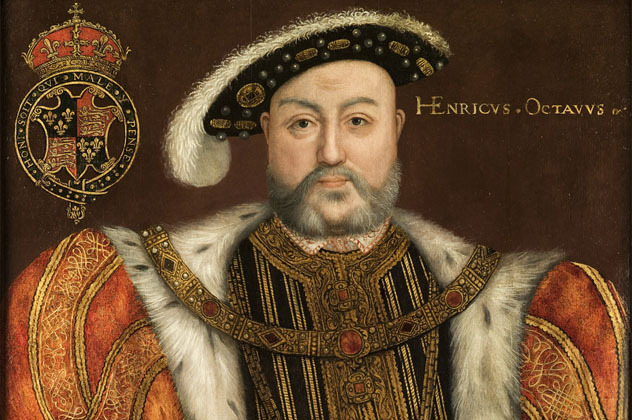 For much of Henry VIII’s early reign, he was a highly intelligent and capable leader, but his mental state eventually fell apart and he became paranoid, tempestuous, and deranged. Henry VIII was a well-known sportsman, and this could have led to his own demise. In 1524, Henry received a head injury during a jousting tournament that left him with migraines. In 1536, Henry was knocked unconscious for two hours after his armored horse fell on him. It was after these accidents that he began experiencing symptoms of mental instability. While there is no way to test him any longer, the recently discovered illness Chronic Traumatic Encephalopathy (CTE) matches many of Henry VIII’s symptoms. CTE, common in athletes who experience repeated head injuries, cause symptoms similar to dementia and Parkinson’s. Henry became forgetful and was prone to mood swings which could explain his infamous poor treatment of his wives, along with his inability to perform sexually despite being a womanizer in his youth. In 1666, a massive fire destroyed much of old London. At the time, Sir Thomas Bludworth was the mayor of the city, and his desire to sleep could have caused an easily preventable tragedy. At 2:00 AM on September 2, the house of the royal baker on Pudding Lane caught fire. Located on a narrow street and surrounded by crowded wooden buildings, the fire quickly spread. 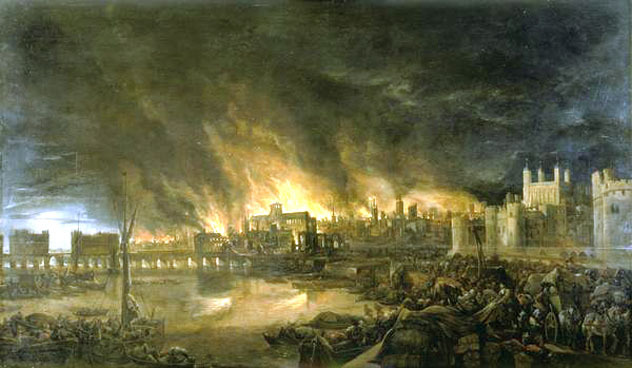 When Sir Bludworth was woken up and informed of the fire, he brushed it off and went back to sleep, reportedly saying, “A woman might piss it out.” He ignored the warnings to knock down surrounding buildings until it was too late, and by the time the fire ended, London was entirely up in smoke. Samuel Pepys was unimpressed by Bludworth, and there are even suggestions that the mayor had been drinking the night the fire broke out. Bludworth, however, remained in government positions until his death. In 1789, word began to spread around France that brigands were hiding in the woods, causing many peasants to take up arms. This event became known as The Great Fear and served as one of the catalysts for the French Revolution. However, the reason for the Great Fear remains mostly unexplained. In the 1980s, Mary Kilbourne Matossian of the University of Maryland proposed that a bad crop could have been the cause of the paranoia. Earlier, in 1974, a historian announced that the rye grown throughout the late 1700s was afflicted with ergot. Ergot, a mold that grows on rye, is known to cause symptoms like paranoia and hallucinations and contains the chemical by which LSD is synthesized. 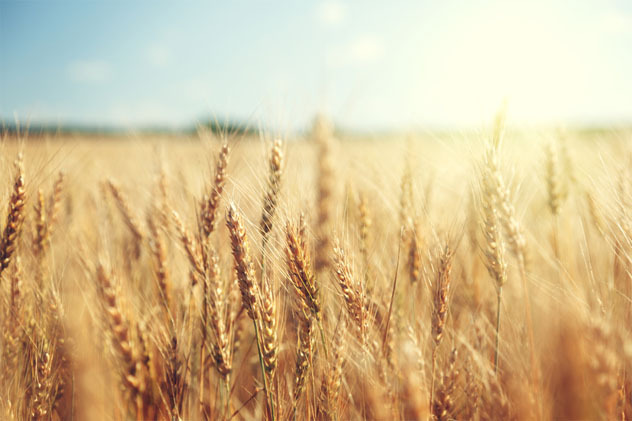 Around one-twelfth of all rye crops were affected due to cold winters and wet springs, so widespread ergot poisoning could have been behind the beginning of the French Revolution.